have you seen the Pottery Barn candles? well we absolutely love them and as we've discovered, so does our gypsy Vicki! she created such a wonderful decor item using the 7gypsies life tissue paper and some cream colored candles! 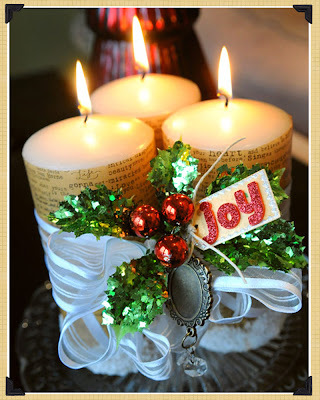 so simple...and probably 1/4 the price of the Pottery Barn ones! 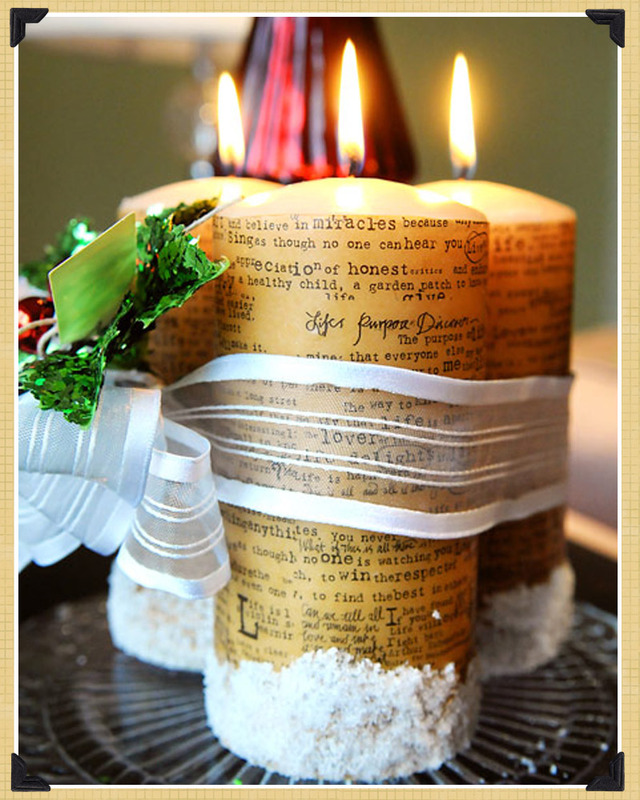 we adore the way she dipped the bottom of the candles in epsom salt - it looks like snow! such a cute ensemble wrapped up in a gorgeous ribbon, some fake holly, gypsy hardware and the JOY tag! 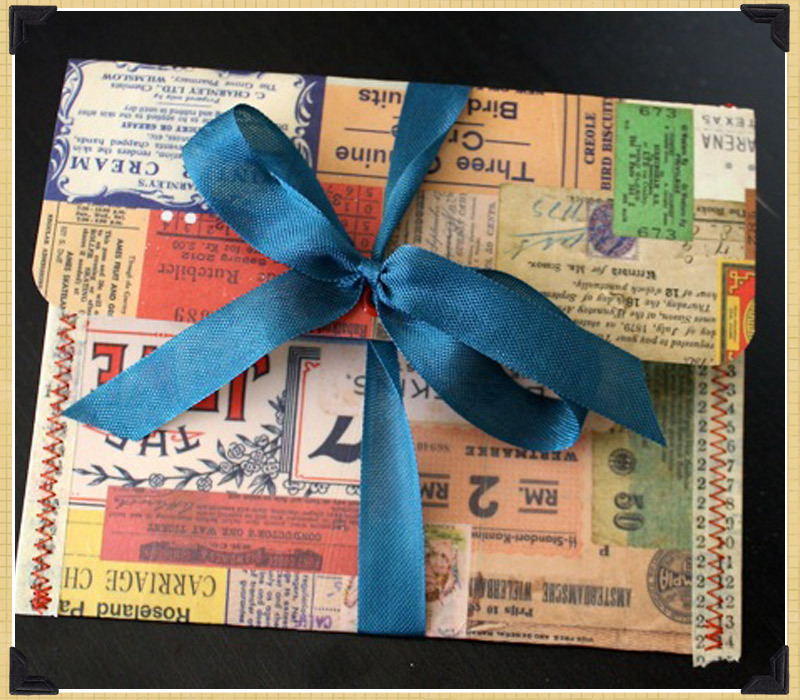 paula created this perfect little envelope to hold gift cards! 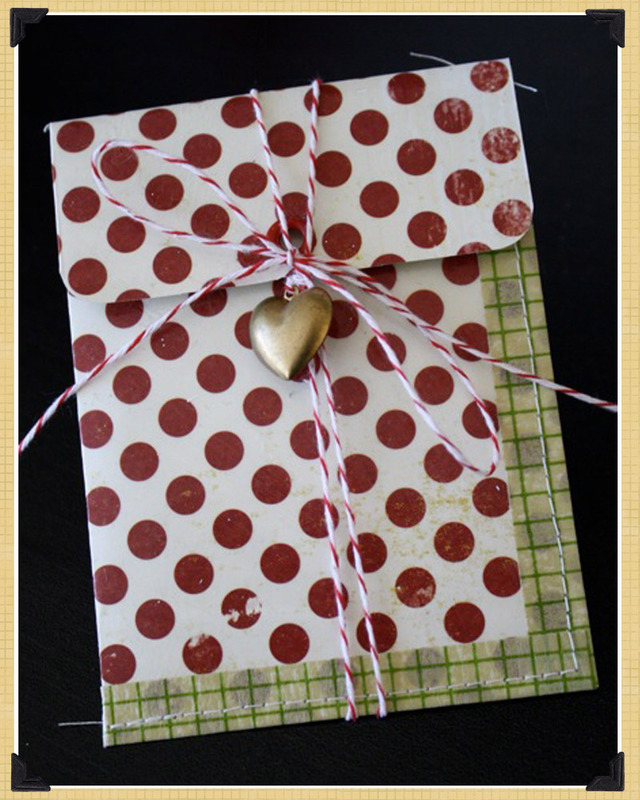 and this even larger envelope to hold a christmas card! 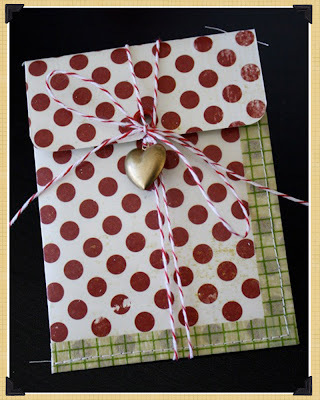 click HERE to see her tutorial on how she made these fabulous envelopes! 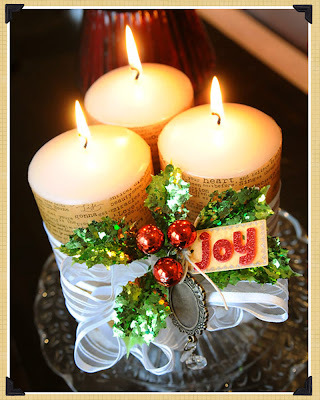 The candles are beautiful! 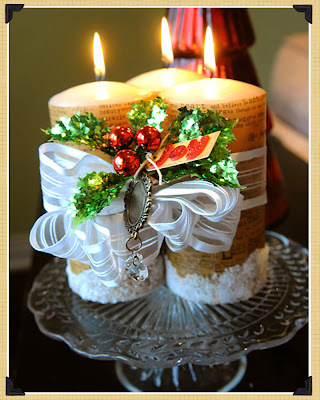 Love the gift card holders - fabulous technique! I love the candles and envelopes. I've been thinking of envelopes made of recycled things. Good inspiration! 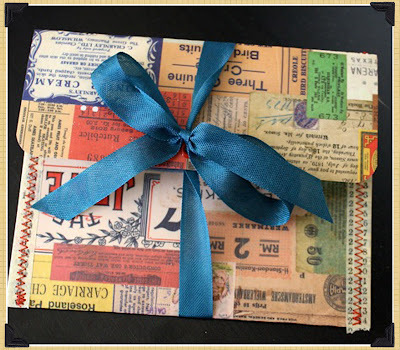 where you find this Gift Card envelopes?